Modern day barber shop. Great professional service. Traditional thru to modern hair styling/shaving/colouring. Enjoy our refreshing hot towel experience, complimentary with all Mens cuts. Try our traditional cut throat face shave for ur special event. Wedding parties catered for. 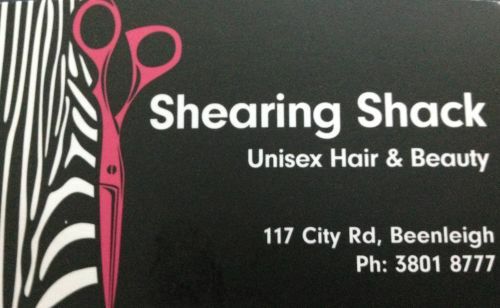 City Road Shearing Shack have 4 Professional Hairstylists. 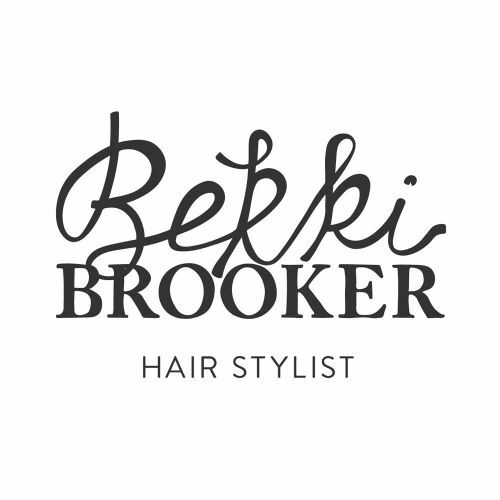 All aspects of hairdressing services available! Beauty also available i.e facial waxing and tinting. Spray Tanning and Hair extensions available on request.